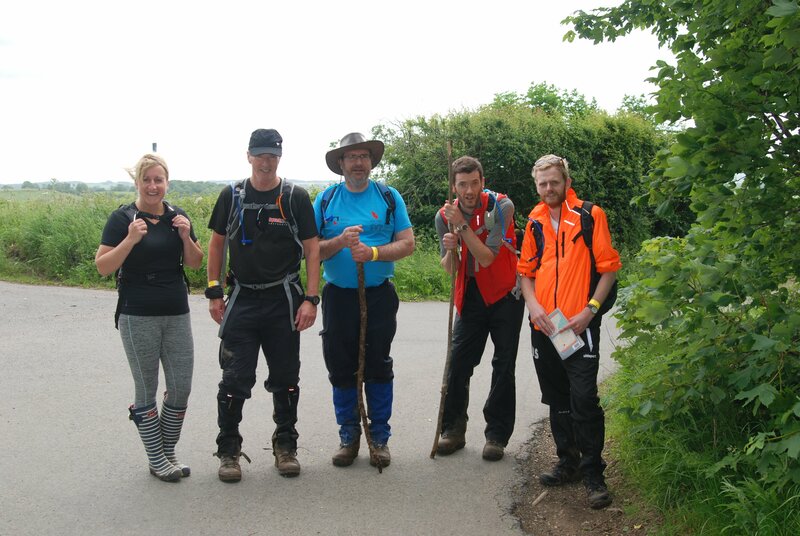 A team of walkers from Arc Energy Resources are to trek a 40 mile route along the Cotswold Way, raising vital money for Action Medical Research. The trek will begin at midnight on Sunday 10th June. The team is comprised of walkers Jenny Dark, Cliff Hall, Andy Hall, Mark Farrell and Martin Sandles, with valuable support by the back-up team of Alan Robinson and Rosemary Robinson. They have been training for the event for several months, braving the snowy conditions of the long, cold Winter, the rain in the early Spring as well as the recent heatwaves. Action Medical Research are dedicated to improving the health of babies and children.